The two companies announced they were in talks a week ago. A deal would hand Fox the 61% of Sky it does not already own, and comes six-and-a-half years after its previous takeover attempt. The agreement comes as senior political figures express concern over the Murdoch family's deepening media influence in the UK. Shadow secretary of state for culture, media and sport Tom Watson called on culture secretary Karen Bradley to ask Ofcom to examine the deal. Watson said: "The secretary of state must refer the bid to Ofcom, to assess whether it would result in too much media power being concentrated in too few hands, and whether Rupert and James Murdoch are ‘fit and proper persons’ to run a broadcaster." Fellow Labour MP Chris Bryant tweeted: "Do you think Murdoch's bid for Sky is in the public interest? I don't." He too called for support on referring the deal to Ofcom. 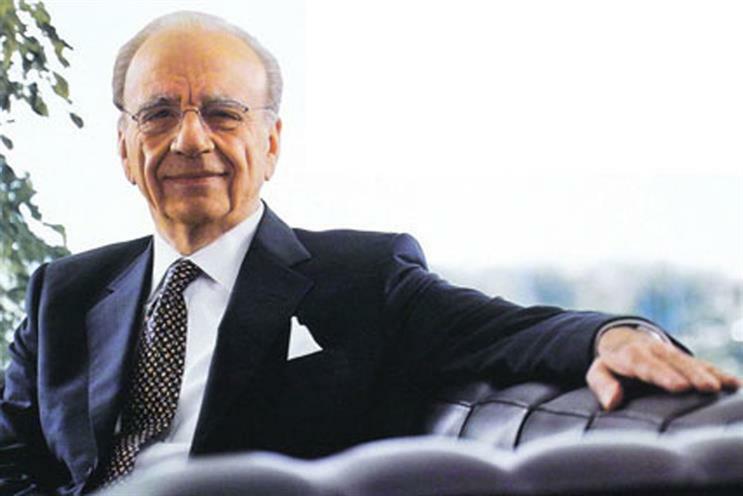 Murdoch-owned Fox was frustrated in its 2009 bid for Sky after News Corporation-owned newspapers were caught up in the UK's phone-hacking scandal.